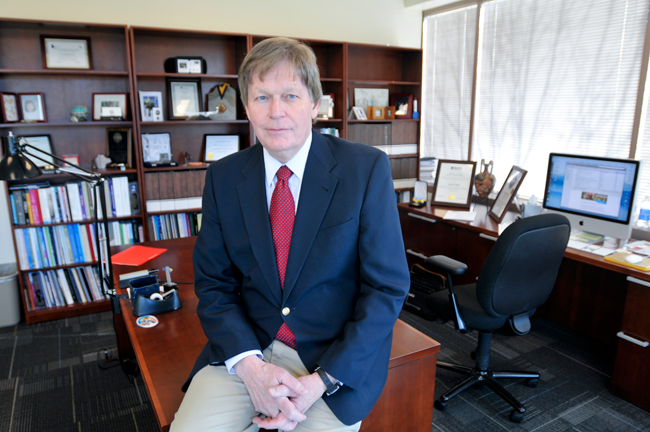 November 20, 2014 – Laboratory for Atmospheric and Space Physics (LASP) Director, Dan Baker, was appointed a University of Colorado Distinguished Professor at a Board of Regents meeting on November 20th. Baker is one of six faculty members within the four university campuses to receive the award this year and takes a place among the 79 faculty members who have earned this distinction since its inception in 1977. 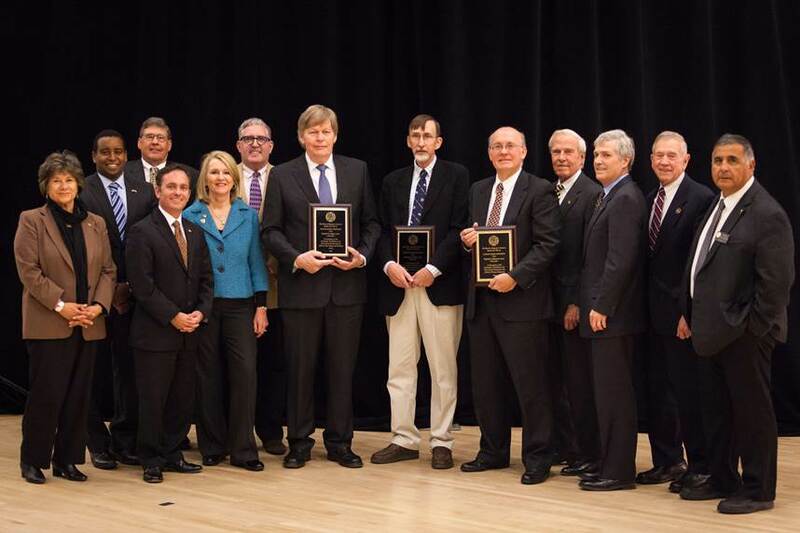 Nominations for the award were made by a committee of current Distinguished Professors, reviewed by university president, Bruce Benson, and voted for approval by the Board of Regents.